Well I've temporary turned away from my other major projects due to time contraints. The new period of my research master is hitting me quite hard, got to love to pressure and tons of deadlines. 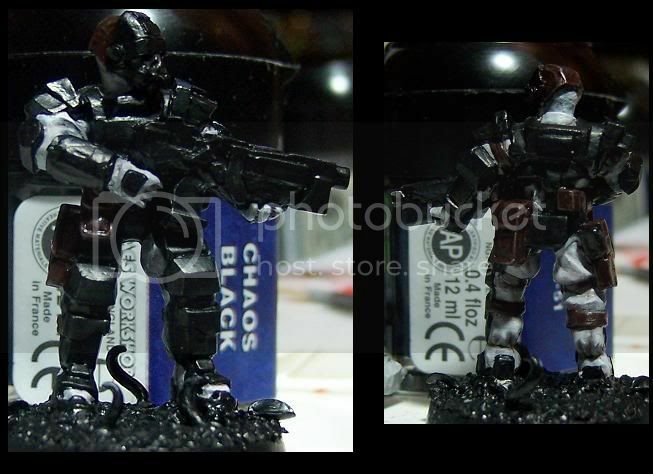 I do have a lil' something new to show though, a mini for a painting challenge over at Astronomican forums. Following Captain Kellen's example, Ive started of the second round of the "Rumble or Stumble"-initiative. 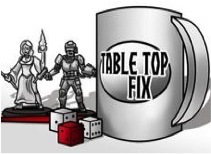 Which pretty much comes down to about 10-ish forum members competing in a 2-3 week taking painting challenge. For this we all select a 40K HQ or leader-associated mini, paint it to our best ability and show some of the methods we use to get out final results. Simple, fun and quite informative at the same time, what more can we ask for. For those wanting to have a peek, check out this link! 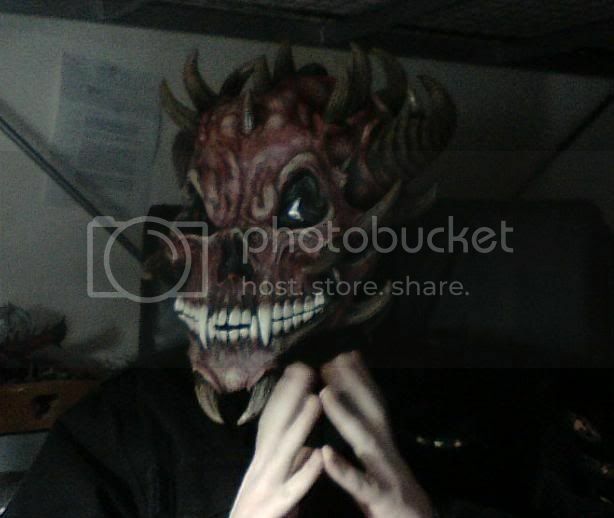 And yes, the wackiness including my daemonic mask, are all just part of the fun. 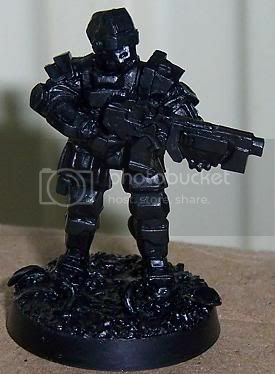 For those wondering what in the name of the Emperor he is made of, well the body is one of the new System Troopers from Pig Iron (check them out, they have excellent sets of heads and great service!0 and the helmet is a spare Elysian rebreather I happened to come across on Ebay months ago. A quick overview of how each segment was done, even if not really visible in the pic.